how much fun will the two of you have on Tuesday! oh your border is looking wonderful, ah yes Kaffe fabrics just beautiful, can't wait to see more! so happy that your starting to feel like your old self again and sewing, spending time in your sewing room is so good for you! keep it up, we love seeing what your up to. Have fun on tuesday Lurline and give Lizzie a hug for me. 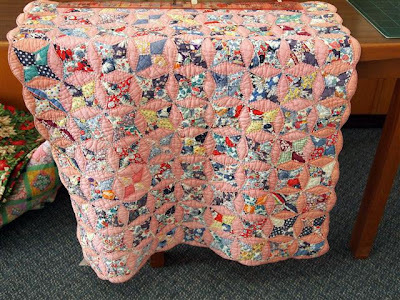 Your quilts look wonderful! Give Lizzie a hug from me too! Love everything you showed today....glad you are getting back in the swing. 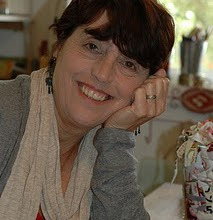 How truly special to spend the day with fellow quilters! Wish I could be there too, though I will in spirit. Have a lovely time. 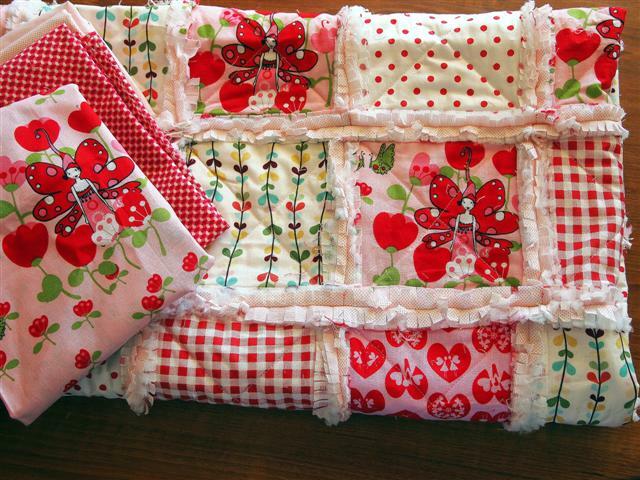 Love the fabrics and the finished pink quilt, too cute for words! I'm glad to see you're starting a new project - a Kim McLean quilt should keep you busy for awhile :0) It looks great so far. I love that old quilt you showed - it has oodles of charm. Have fun with Lizzie! Slow and steady wins the race and I would say you are winning!! 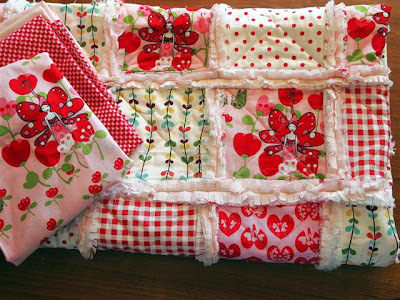 I love the fairy quilt and what you did with the Kaffe fabrics is so pretty. So, all is good and you enjoy your time with Lizzie! I love seeing what you're up to! 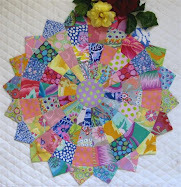 Love that Kim McLean quilt so much! And how nice that you get to see Lizzie too. Good luck with the sewing machine! I am sure you and Lizzie are going to have a ball together! 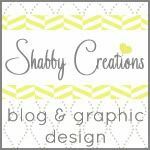 Loooove your work with the KF fabric! Beautiful! What fabric are you using for your stems? 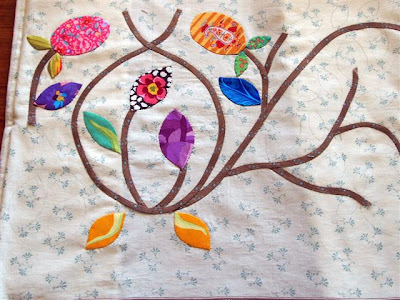 Your applique is looking great!